ORLANDO, Fla. -- Researchers at the University of Central Florida have generated what is being deemed the fastest light pulse ever developed. The 53-attosecond pulse, obtained by Professor Zenhgu Chang, UCF trustee chair and professor in the Center for Research and Education in Optics and Lasers, College of Optics and Photonics, and Department of Physics, and his group at the university, was funded by the U.S. Army Research Laboratory's Army Research Office. 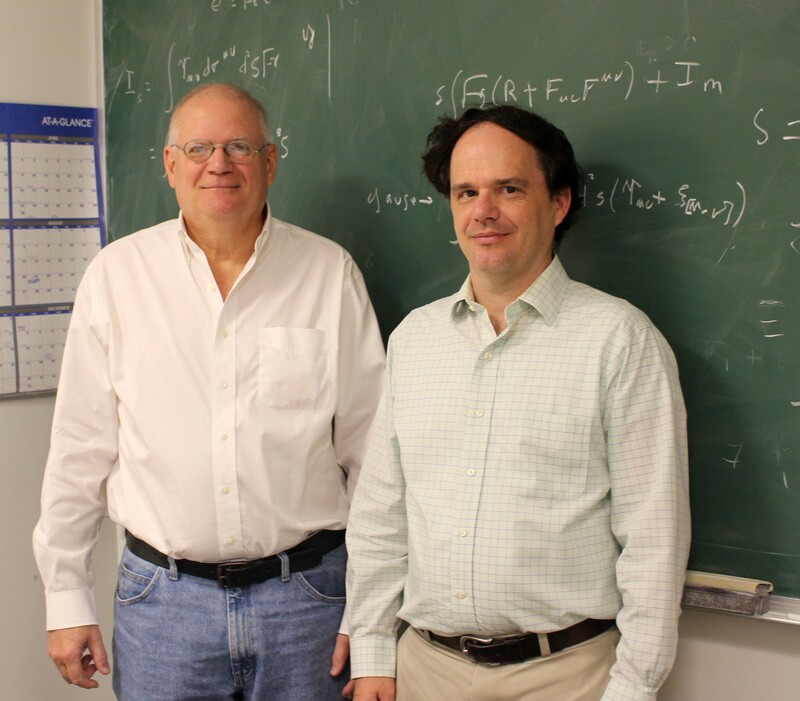 Specifically, it was funded by ARO's Multidisciplinary University Research Initiative titled "Post-Born-Oppenheimer Dynamics Using Isolated Attosecond Pulses," headed by ARO's Jim Parker and Rich Hammond. This beats the team's record of a 67-attosecond extreme ultraviolet light pulse set in 2012. Attosecond light pulses allow scientists to capture images of fast-moving electrons in atoms and molecules with unprecedented sharpness, enabling advancements in solar panel technology, logic and memory chips for mobile phones and computers, and in the military in terms of increasing the speed of electronics and sensors, as well as threat identification. "This is the shortest laser pulse ever produced," Hammond said. "It opens new doors in spectroscopy, allowing the identification of pernicious substances and explosive residue." Hammond noted that this achievement is also a new and very effective tool to understand the dynamics of atoms and molecules, allowing observations of how molecules form and how electrons in atoms and molecules behave. "This can also be extended to condensed matter systems, allowing unprecedented accuracy and detail of atomic, molecular, and even phase, changes," Hammond said. "This sets the stage for many new kinds of experiments, and pushes physics forward with the ability to understand matter better than ever before." Chang echoed Hammond's sentiments about this achievement being a game-changer for continued research in this field. 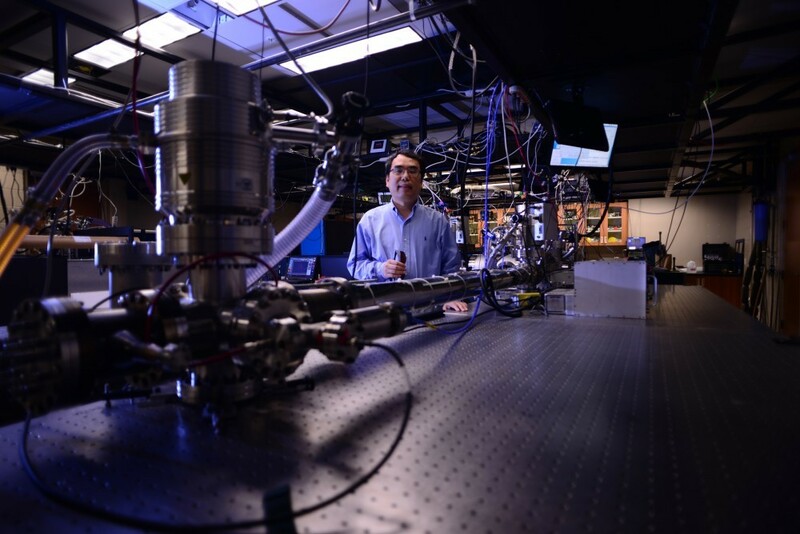 "The photon energy of the attosecond X-ray pulses is two times higher than previous attosecond light sources and reached the carbon K-edge (284 eV), which makes it possible to probe and control core electron dynamics such as Auger processes," Chang said. "In condensed matter physics, the ultrafast electronic process in carbon containing materials, such as graphene and diamond, can be studied via core to valence transitions. In chemistry, electron dynamics in carbon containing molecules, such as carbon dioxide, Acetylene, Methane, etc., may now be studied by attosecond transient absorption, taking advantage of the element specificity." This development is the culmination of years of ARO funding of attosecond science. 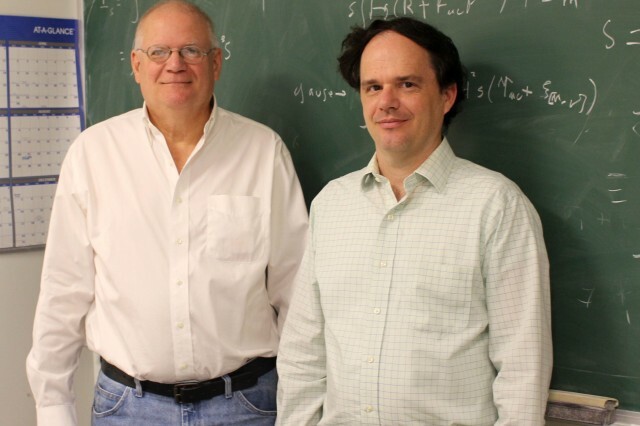 It all started with an ARO MURI about eight years ago titled "Attosecond Optical Technology Based on Recollision and Gating" from the Physics Division. This was followed by single investigator awards, Defense University Research Instrumentation Programs and finally an ARO MURI titled "Attosecond Electron Dynamics" from the Chemistry Division. From the ARL/ARO perspective, Hammond said that this achievement, which included researchers from around the globe, shows how continued funding into fundamental research using several instruments, such as MURIs, DURIPS, and single investigator awards, can be used in a coherent and meaningful way to push the forward the frontiers of science. Chang's team includes Jie Li, Xiaoming Ren, Yanchun Yin, Andrew Chew, Yan Cheng, Eric Cunningham, Yang Wang, Shuyuan Hu, and Yi Wu, who are all affiliated with the Institute for the Frontier of Attosecond Science and Technology, or iFAST; Kun Zhao, who is also affiliated with the Chinese Academy of Sciences, and Michael Chini with the UCF Department of Physics. In addition to ARO, this research was supported by grants through the Defense Advanced Research Projects Agency PULSE program and the Air Force Office of Scientific Research, and is based on work supported by the National Science Foundation.